Round Three of the popular Photographer of the Year Competition takes place on Tuesday 4th December 2018. This is a Digital round for which entries must be received by midnight on Tuesday 27th November via the Society's website. The theme for this round is ‘Images taken from either a high or low point of view’. 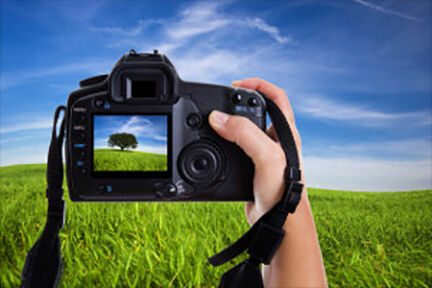 Point of view in photography simply means the position from which the camera sees the scene. Are you looking down on the subject (high) or are you looking up at the subject (low). The challenge this round is to use these techniques to make your images stand out to the judge who is Howard King from from Bury St. Edmunds.